@ Umeed-Ek Koshish charitable fashion toon. @ Umeed-Ek Koshish charitable fashion toon. 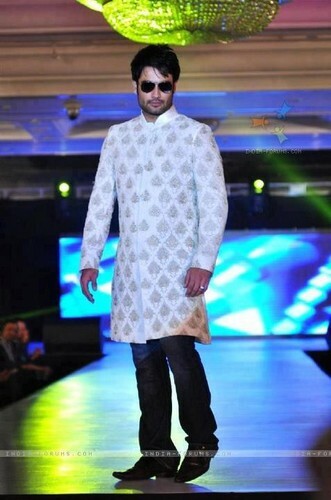 Wallpaper and background images in the Vivian Dsena club tagged: vivian dsena 2012. This Vivian Dsena photo contains schipper, leghorn, panama, hoed, zeeman, skimmer, strooien hoed, livorno, panama hoed, matroos, stro hoed, fedora, vilten hoed, homburg, cowboyhoed, trilby, fedora met vilten hoed, and stetson. There might also be box coat, vak jas, bovenkleding, overclothes, goed gekleed persoon, pak, broek pak, broekpak, and kostuum broek.